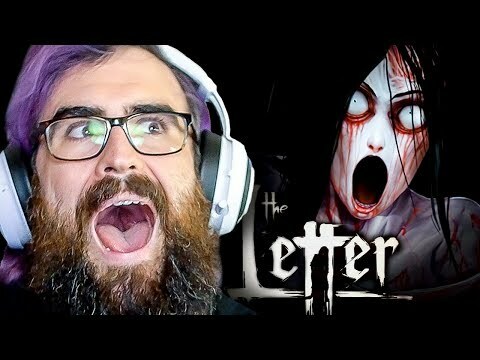 The Letter - Part 14 - OMG?! Marianne? !